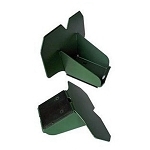 Our line of metal snow guards for metal roofs help to prevent the dangers of sliding snow on a sloped metal roof. 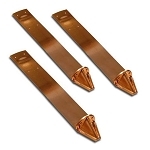 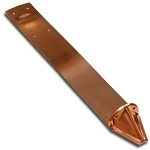 These metal snow guards are strong and built to last the life time of your roof. 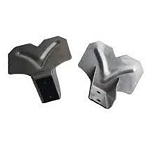 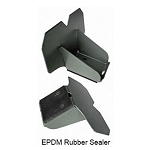 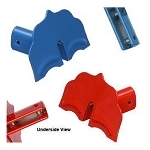 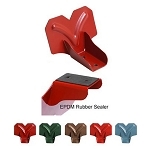 We have several styles to choose from - standing seam clamp on, pad style, and metal snow brackets.